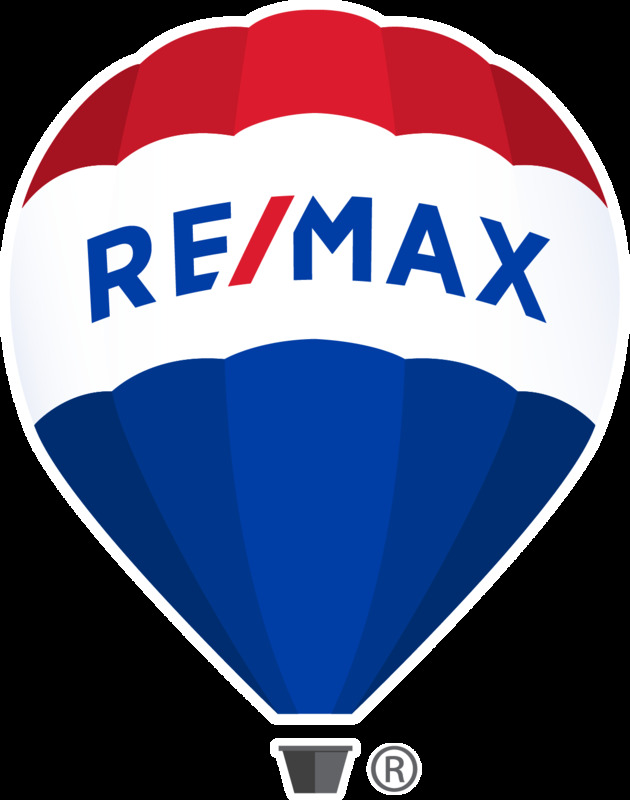 RE/MAX Professionals is a full service real estate brokerage offering a full range of services. Our sales professionals are well-trained to handle all types of commercial and residential real estate needs. Our dedicated agents will provide you with quality service that will help meet your real estate goals. Check out a list of our services. If you don’t see what you need, don’t hesitate to contact us at marketing@remaxlawton.com. Coming Soon Homes – Looking to sell your home, but want more than just a traditional newspaper advertisement and yard sign? Want to purchase a home, but don’t want to wait through the home inspection or repairs? Then look no further than the Coming Soon Homes program. Contact Us – Ready to learn more? Send us your questions and concerns. We’ll help you right away. Find an Agent – We have many highly qualified agents ready to serve you. Find the perfect partner for you. Find a home – Whether moving in town or out of town, we have something for you. Take a look at our Featured Listings in not only Lawton, but the surrounding communities. Open Houses – View this week’s list of open houses. Personal Home Tour – Not exactly sure what neighborhood you want to move to or if having a morning commute is for you? Simply complete a request form for a personal home tour. Let our agents create a personalized list of homes for you. Relocation – Making a big move? Find out how we can help. Virtual Marketing Analysis – Find out the probable sale price of your home. Compare it to other homes in your area.